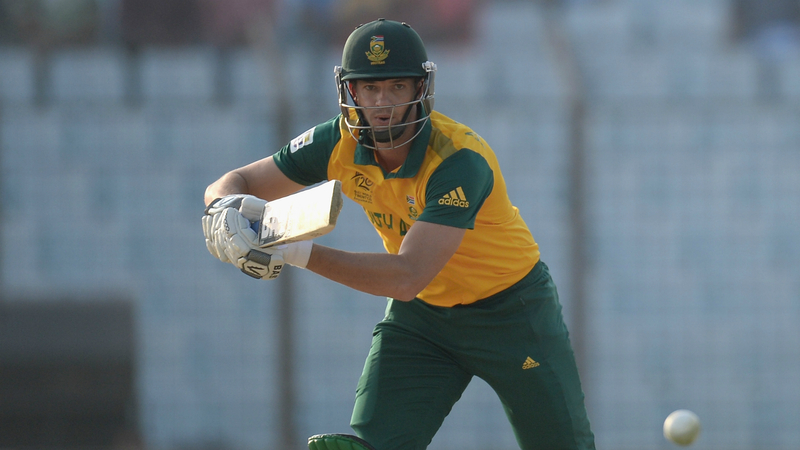 Former South Africa international Albie Morkel has announced his retirement from cricket. Morkel represented the Proteas in one Test, 58 ODIs and 50 Twenty20 internationals between February 2004 and October 2015. "I want to say a big thanks to Cricket South Africa, because it was a huge honour to represent my country," he told Cricket South Africa's official website. "Thank you to my family, friends, supporters and sponsors who were there for me through thick and thin, and most importantly my wife who played an unbelievable supporting role, allowing me to do what I love. Cricket South Africa added on Twitter: "Congratulations @albiemorkel on your retirement. Wishing you all the best for the future. Thank you for the many years you have given to our beautiful game." The 37-year-old's brother Morne retired from international cricket following the Test-series win over Australia last April.